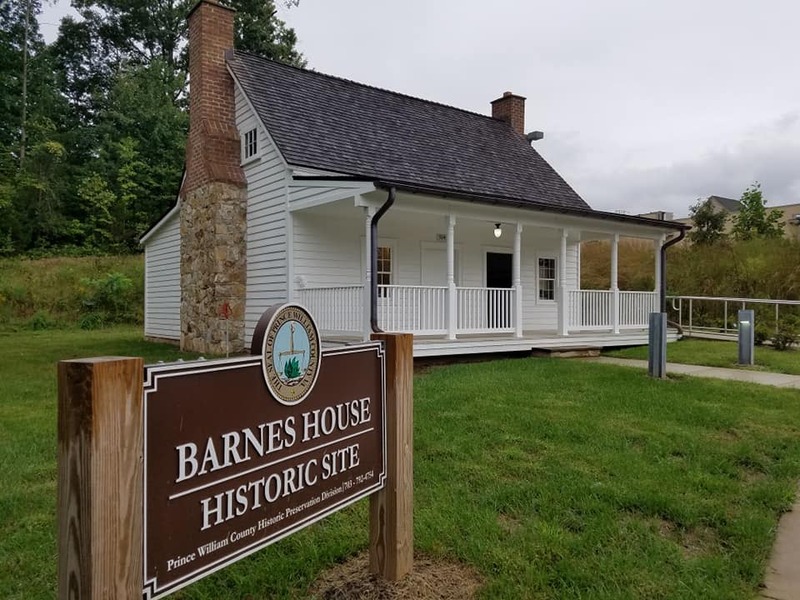 Built in 1797, in Independent Hill, the Barnes house is typical of an average Prince William County resident at the turn of the 19th century. The Barnes House has moved from its original location, the restored building highlights the post-Civil War African-American history of the region. Today you can take a tour of the site by special appointment or through one of Prince William County's Historic Preservation events. You can see the Barnes House any time at the Montclair Neighborhood Library.